Hey everyone! Another month over means another month of favourites. This one is short and sweet, but everything on this list of favourites have been things I’ve used practically non stop this entire month. I hope April has treated you as well as it has treated me! Also, like I mentioned before, my blogs turns one year old in exactly a week (which is so crazy to me, it really doesn’t feel like it’s been that long). I’m doing something special and fun that I’ve been planning for a couple weeks now, so stay tuned. I really hope you guys think it’s cool because if not, I’ll be pretty sad LOL. At the very beginning of April, I made the switch from Team Android to Team iPhone. Long story short, my old phone was pretty much unusable for a couple of months and I really don’t know how I survived that long without a working phone. Anyways, I’ve adjusted to the change better than I expected. I really like my phone because first of all it’s mate black. Matte black is honestly, truly, completely my aesthetic. Also, the camera quality is amazing! 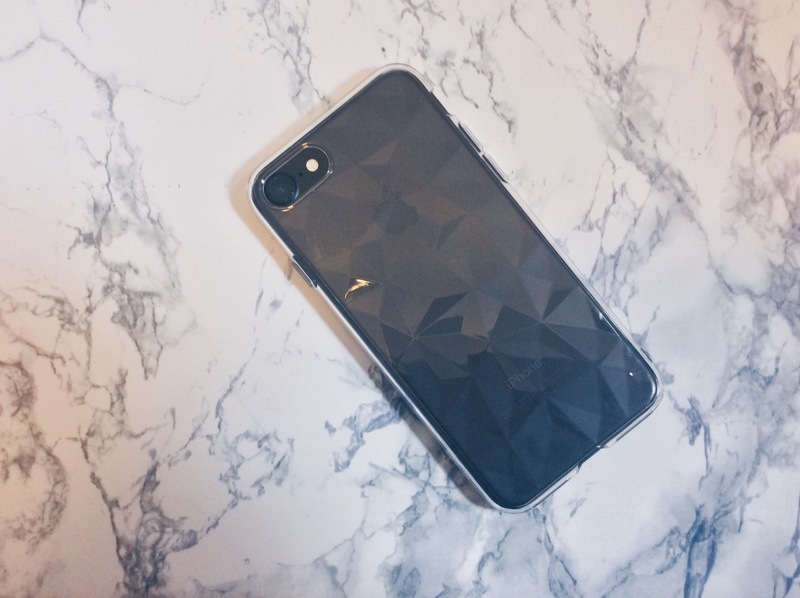 Another thing I really like is that I can have my blog stats visible right on my phone, and it’s been easier to take and edit pictures for my blog and once I’ve done that, I can just upload the picture straight to my laptop with Airdrop! Are you allowed to be on two different teams because I don’t hate either Android or Apple but I also don’t prefer one over the other! 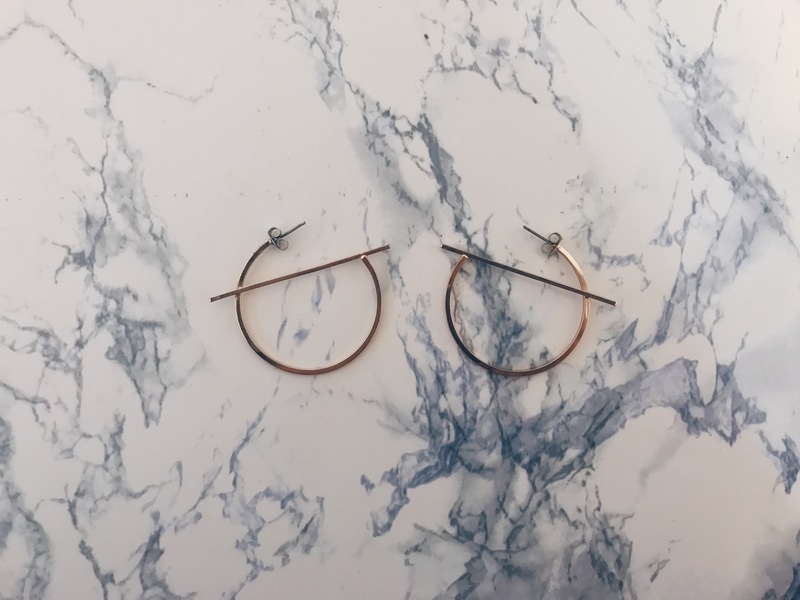 I don’t normally wear hoop earrings, but when I saw these earrings, I knew I had to get them. I love that they are quite simple and minimalistic, but the horizontal bar across the hoops make them look quite interesting. I think these are also the perfect shape for me, because they aren’t too big, but they aren’t too small either. The gold really suits my skin tone as well. Every time I’ve worn these earrings with my hair up (which has been quite often this month) I’ve gotten compliments on them! 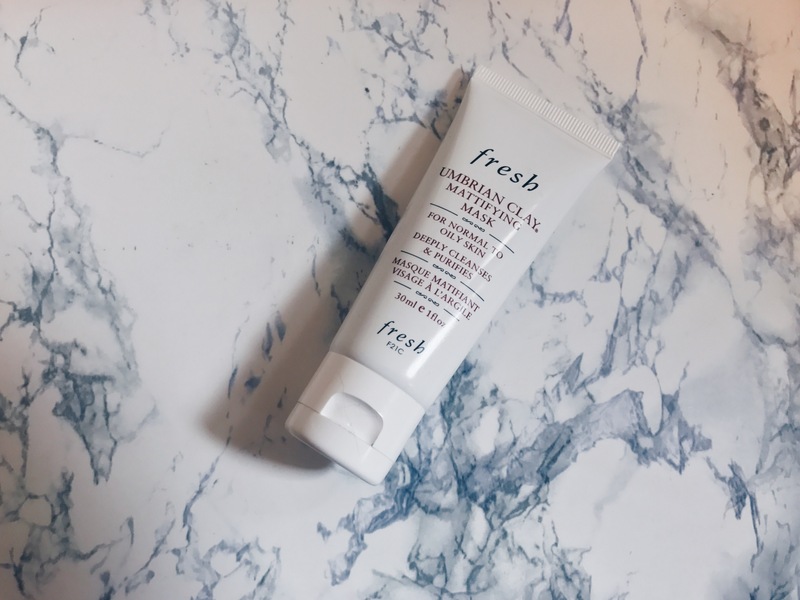 Fresh is one of my favourite skincare brands (as you all should know by now), and once again they haven’t let me down with the Umbrian Clay line. There are a few reasons why I’ve been loving this mask. First off, I’m not much of a mask person. It’s not that I don’t like masks, I just always forget to use them or I find that I don’t have a lot of time to apply them because you have to wait anywhere from 15 – 30 minutes for them to do their thing. This mask only needs to stay on for 3 – 5 minutes, so it’s been really easy to incorporate into my night time routine. I can say that after using this for a month, it really does make your skin look matte right after you rinse it off (like a soft matte, not like dry looking, if you can visualize that). But since I’m not into the matte look anymore, I use this more so for the purifying and clarifying aspects of the mask. I find that my pores look visibly smaller (which is one of it’s claims) and that my skin just seems so clear every time I rinse it off. The mask itself is kind of gritty from the clay, so I think that’s probably why my skin always looks clear, it’s a gentle exfoliant! It’s also multi-purpose! You can use it like a mask, you can apply it to small blemishes as a spot treatment and you can also use it as a deep cleanser if you apply it on a damp face! Does my over use of the exclamation mark emphasize how much I love this mask, because it should!!!! This is something that I bought last month, but I’ve only started using it regularly this month. It came into my life on accident when my cousins and I were randomly at WalMart one night. A bunch of nspa products were on sale, and the eye cream was $8-ish dollars, so we all bought one because why not? Eye creams are pretty expensive to begin with, and even if we didn’t like it, at least we didn’t break the bank. I’ve also never heard of nspa before, but apparently it’s really popular in the UK. nspa is also sold at Winners, but for regular price (regularly, this eye cream is $16). I notice that whenever I use this, my eyes are less puffy in the morning. It keeps my eyelids nice and smooth and look more awake in the mornings. I still do have dark circles, but I’ve noticed they’ve gotten a bit lighter since using this eye cream. 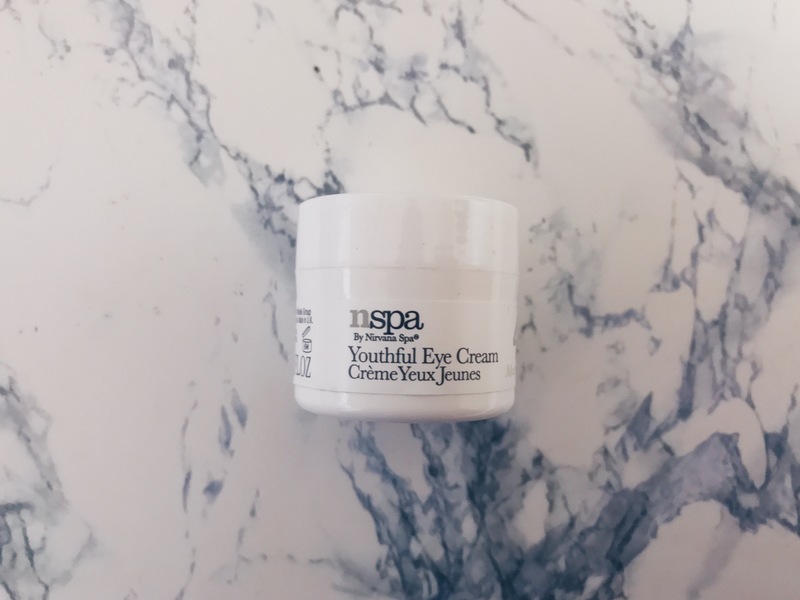 Since this is the first eye cream I’ve ever used, I can’t quite say it’s my favourite eye cream ever, but it does what I would expect in an eye cream, and I can definitely see myself repurchasing this in the future. This is kind of random and to be honest, I have no idea how I stumbled upon this song but I’m so glad I did. I heard it before the remix with JB came out, so I didn’t hear it because of him, and I like the original version better. I’m sure you’ve all heard it by now. I love this song. I have no idea what they’re saying but it’s so catchy and it’s been one of the only songs I’ve been listening to this month! Like if you walk past my room or see me on the road, there’s a 95% chance I’m listening to Despacito LOL.